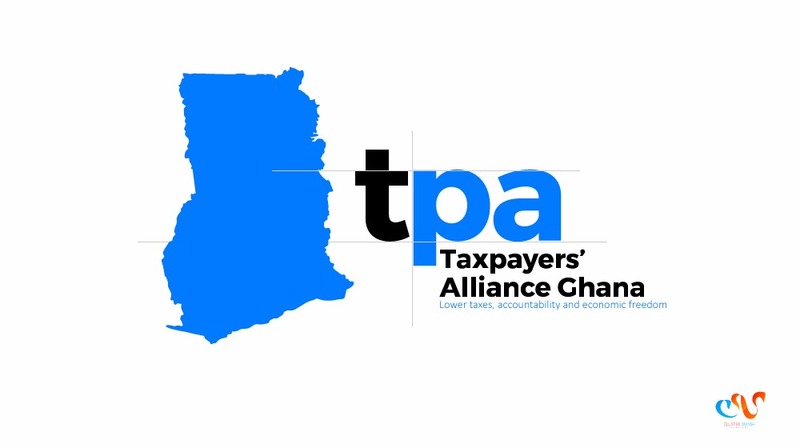 Read the Taxpayers’ Alliance of Ghana’s most recent press release on bringing attention to the government’s endless promises. Read the latest news on international property rights from around the world. 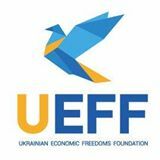 Written and compiled by Lorenzo Montanari, Americans for Tax Reform. The WTA has compiled research comparing global corporate and individual income tax rates. Hopefully, it will be useful to you and your important work! Check Out Hong Kong Momentum 107’s Newsletter! Click to read the great activity Hong Kong Momentum 107 is doing to fight government waste in China! You can click translate in Google to read it in your own language.